Large Patio and Near Downtown – Under Contract! Over 1 Acre and Close to Town – Under Contract! Investment Property Duplex – Just Listed! Beautiful Home on Three Lots in Royal Harbor Area – Under Contract! Waterfront Living in Windstar – New Price! Centrally Located in Naples – Under Contract! For Sale - 21 4th St, Bonita Springs, FL - $299,000. View details, map and photos of this single family property with 2 bedrooms and 2 total baths. MLS# 219029172.
opinions on real estate sent to your inbox once a month. The best Naples address is the address you decide is right for you. Our approach is unique. Pride ourselves on our relationships and matching you to the right home. Have extensive local area knowledge developed over 30 years. Use our blog and newsletter to provide the information you need to make an informed decision. Provide a powerful program to search from home that is updated directly from the MLS. Provide custom research for buyers. Present a free custom-tailored selling presentation with accurate market research. 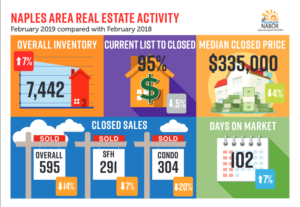 Provide regular updates and a monthly sellers report. Market properties on over 350 websites with 12,000,000 hits daily through Coldwell Banker. Are available for regular open houses. Can help you stage your home with our certified designer. Can help you find energy audit resources. There are many decisions to be made even after making the big decision to sell your home. We can help you simplify the process. 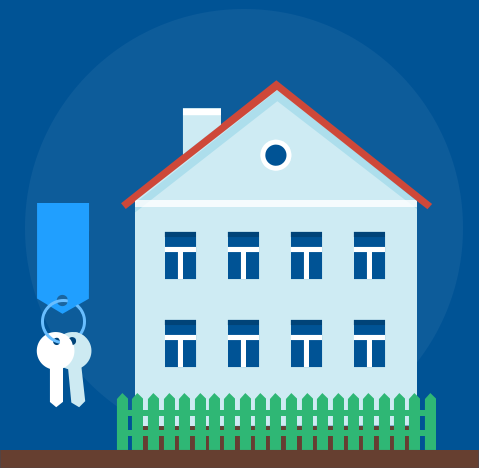 Let us help you navigate the market and home buying process so you can live in your dream home. Are you a real estate agent? Find out how we partner with other agents to find customers their Naples dream home. We worked with David and Megan Goebel of Naples Best Addresses when purchasing our new home in Naples. We live in Ireland and had not been to the city before. 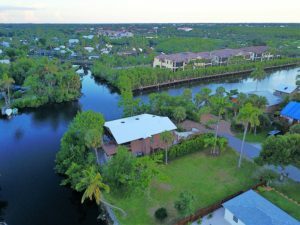 The range of choice of real estate in the Naples area is stunning and can be quite overwhelming. David paid careful attention to our requirements and quickly narrowed down the choices to something manageable. He showed us properties which would suit us across a wide price spectrum and let us make up our own minds. David and Megan were great ambassadors for the area and gave us valuable insights on how to get oriented to our new location. We could not be happier with the service! Nan and Mark Goebel are really talented real estate professionals who have that rare combination of business savvy and absolute commitment to their clients. They judge their performance not by how many houses they sell but by how many satisfied clients they have. I recommend Nan and Mark to you - they are realtors who become friends. Nan was delightful to work with. She went out of her way to meet my needs and I would definitely recommend her to anyone I know who is looking to purchase a home. My wife and I are residential and commercial developers in both Ohio and Florida. We are also owners of a real estate company in Ohio , so we have experienced many real estate agents and transactions over the years. Nan and Mark Goebel are one of the finest real estate teams it has been our pleasure to work with. They were very professional, knowledgeable, and extremely well organized. Most important we have found them to be insightful of the local market, well respected by their peers and respectful of our request for confidentiality both during and after the sale of our home and purchase of our new dream home. I would recommend them to anyone, and we have. Nan Goebel has been such an outstanding realtor! She is professional, yet is attentive to every detail. She understands the perspective and needs of the buyer and is diligent about researching the best properties available to match those needs. Her flexibility and insight are second to none. She provides continual communication during the purchase insuring every detail is covered. Nan has been so exceptional to us during our purchase of several Naples properties. Thank you Nan for exceptional service! Nan delivered to me what so many Realtors promised in the past...results. She helped us find a great home at a great deal and MARKETED our current property and sold it in just 3 months in this "slow" market. Over the last few years we have worked with Nan to purchase our Naple's home (Feb 2011). Nan's pleasant personality and professionalism towards her work allowed us to be very comfortable in this search. Without hesitation, we would highly recommend Nan and her team for all your real estate needs.